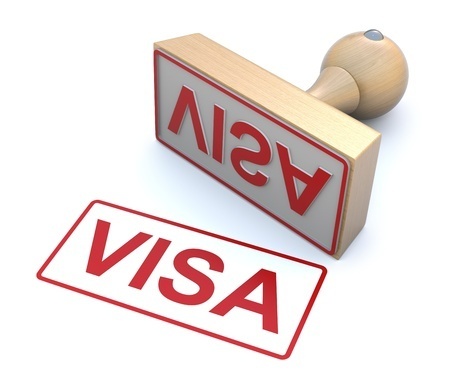 As part of a general policy to attract the “best and brightest “to the United States to ply their trades, foreign nationals can apply for an O visa to secure entry to work in certain fields. These O visas possess several attractive features. They can be acquired in a fairly short time frame. Holders of these visas can travel in and out of the country for as long as the duration of the visa which often can be extended to a period of three years after the visa’s issuance. These immigrants can also bring their families, including their children who are under 21 years of age. While these standards will restrict the number that can succeed in their application for O visas, the relevant law does not set a ceiling on the number of visas which can be issued on an annual basis. Accordingly, no artificial limitations will preclude talented individuals in these aforementioned fields from working in the United States. But the exacting standards to qualify will ensure that only the most extraordinary or outstanding foreign workers in those fields can bring their talent to this country. For those applicants who do not have a Nobel Prize or an Olympic medal, some of the criteria for qualifying are extremely subjective. Hence, it is critical such applicants’ procure knowledgeable counsel who can successfully advocate for the approval of such a visa request. The Shulman Law Group endeavors to ensure its clients be kept abreast of all significant developments relating to the process of immigration to the United States. Edward Shulman, Esq, founder of The Shulman Law Group, LLC is a national speaker for the American Immigration Lawyers Association (AILA). AILA is the national association of immigration lawyers established to promote justice, advocate for fair and reasonable immigration law and policy, and to advance the quality of immigration and nationality law and practice.